There we are, back on the decks slashing through beats with my acolyte DJ Active Orange for an epic Clash of the DJs. 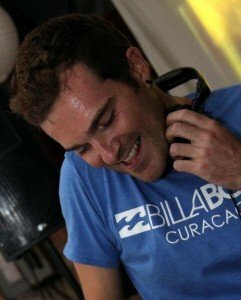 This time the brilliant DJ Silent K is on board for a triptych set. 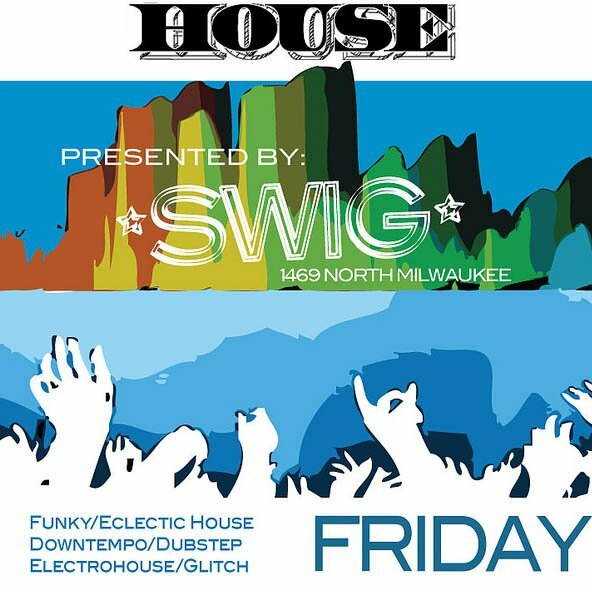 Don’t miss out the first great night of 2011 at Swig on Milwaukee in Chicago. Ten until when?